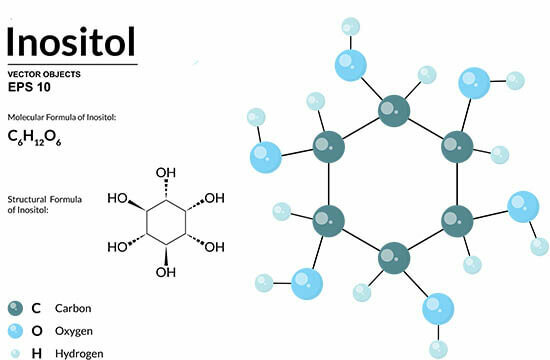 Mistakenly labeled as Vitamin B8, Inositol is a non-essential compound that is found in several food groups but most importantly, the body is able to create it without directly ingesting it. Before we discuss the benefits are as they relate to testosterone, let’s take a look at other things that Inositol may have a positive influence on. For those looking for an alternative to prescription medication or if you want to reduce the amount of medication you’re taking for depression, inositol may be able to help. 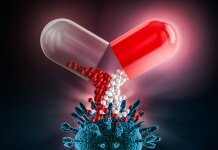 Continuing with the idea above, arguably a stronger connection has been made between inositol and obsessive-compulsive disorder than with depression. One very interesting benefit of inositol is the potential to improve a woman’s chances of becoming pregnant. Inositol has been shown to have an effect on testosterone but not the one you’re expecting. 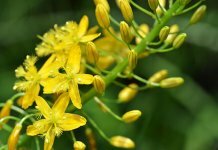 It is often recommended for women as a natural way to lower levels of androgens, particularly testosterone. 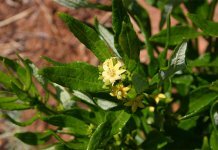 In a few studies, it has been shown to decrease the testosterone levels of female subjects, making it especially helpful for women suffering from high levels of testosterone. Browsing study after study, you’ll be hard pressed to find anything that connects men and testosterone boosting in relation to inositol. In fact, there is no scientific proof that inositol has any impact on a man’s testosterone levels. It’s strange to find inositol in so many testosterone boosting supplements when the science proving its worth as a t-booster is absent. Just because there are no studies confirming it as a testosterone reducer for men doesn’t immediately make it an effective t-booster. What’s more, there are valid scientific studies proving that it does decrease testosterone levels in women. This information alone should be enough to steer clear of it. As a way to counteract emotional disorders, inositol has the science. If you’re a guy looking to naturally support your emotional wellbeing, try supplementing with it but make sure you are following a testosterone focused diet, workout program, and supplement regimen to help counteract the potential decrease. If your partner is having trouble getting pregnant, it may come to the rescue here. However, if you’re a man who wants high levels of testosterone, don’t waste your money on it. 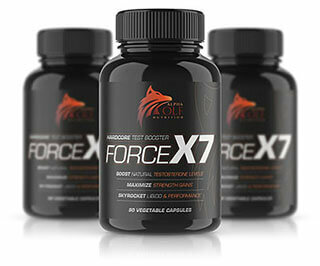 Force X7 by Alpha Wolf Nutrition is the only multi-ingredient, natural T booster we recommend and there is NO Inositol in its formulation.